1. Powered by 2X CR2032 batteries (included, replaceable) 3V. 2. Super bright LED with lifetime over 30,000 hours. 3. Continuous lighting time over 30-50 hours. 4. 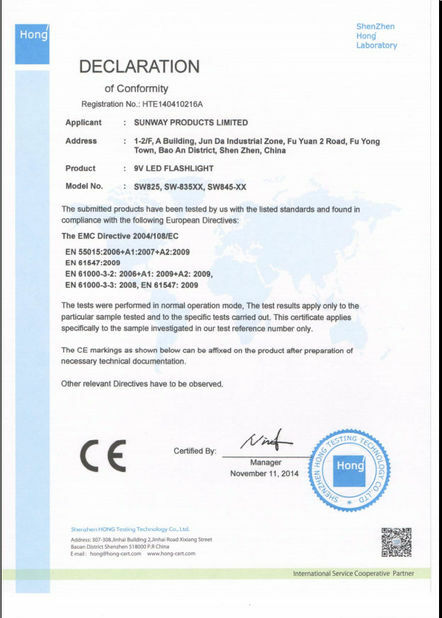 Material: It made of high-quality and friendly PP. 5. 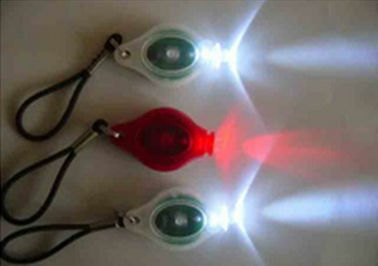 30% energy efficient than other LED flashlights. 6. Three lighting models: slow flash, fast flash, on and off. 7. 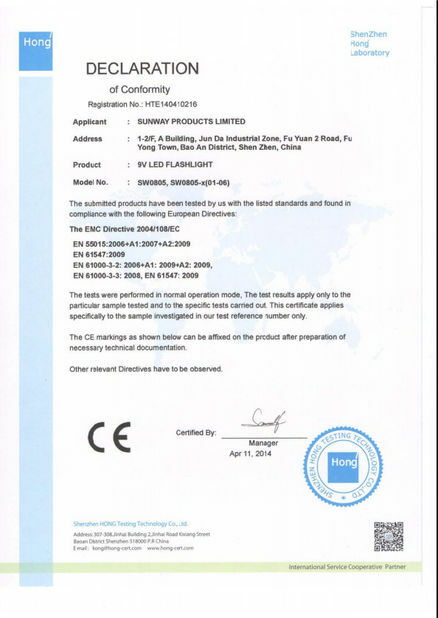 Certified by CE,FCC, ROHS, etc. 8. We accept OEM service, can print your logo on it and can do your customized packages. Wherever you go, can light your way or some place in the dark, such as self safety,cycling, caving, climbing, camping, biking, exploring and outdoors activities, also perfect for bedroom, laundry room, stairwells, etc. It is not only as a flashlight when you are in the dark, but also can be a fkeychain. What’s more, many people buy it and playing on different parties, so it is very nice for yourself or present for your friends, families, and other persons. 3. OEM Orders: 7-10 days after receiving your sample confirmation and payment. 1. Do not expose the Mini LED Keychain Flashlight to the sunlight for a long time. 2. When the light is weak, release the 3PCS screw at the bottom of the case and replace the battery. 3. Please buy new battery through regulated channels when need to replace the old one.